The excellent chemical and physical properties of raw material, the precision in the production processes through an automated procedure adds to PVC-U pipes the characteristics and the mechanical strength which guarantee the long life operation of the drilling. 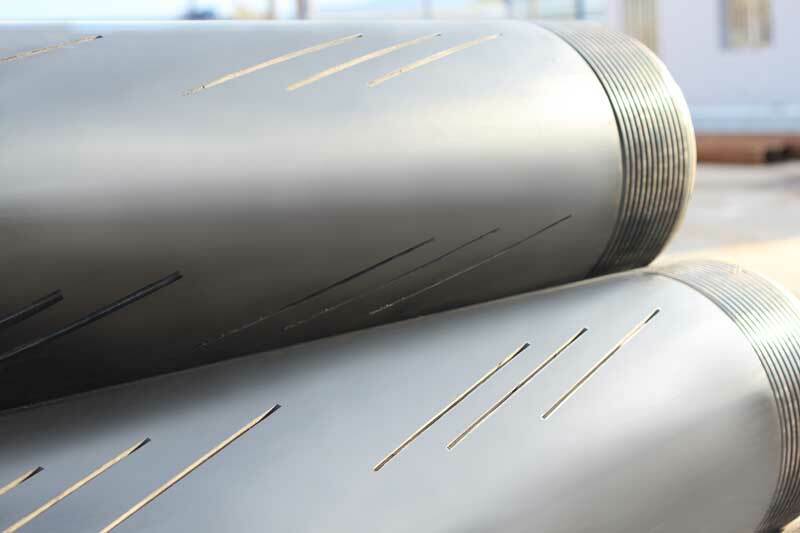 Metallourgia Mandras S.A. is the first to produce filter pipes with slanted slots instead of horizontal to pipes generatrices. Research has showed that slots horizontal to pipes generatrices weaken the physical and mechanical features (structure) of PVC and make them more vulnerable to cracks and breaks. At the same time, the slanted slots are very hydraulically efficient as they allow greater penetration of water inside the drill. 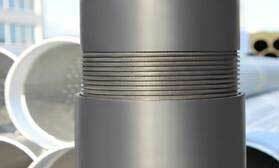 Slots can be done in two, three or four sides of the pipe in accordance with the needs of the drilling.